British police are reportedly on 'high alert' ahead of the Royal Wedding. 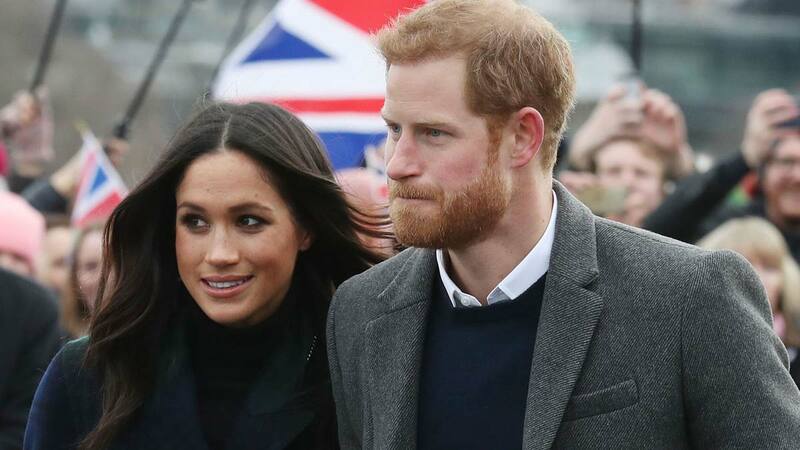 In alarming news, it's been reported that a letter containing white powder "purporting to be anthrax" was sent to Meghan Markle and Prince Harry at Kensington Palace. Fortunately, the letter was intercepted by palace officials before getting to Meghan and Harry. 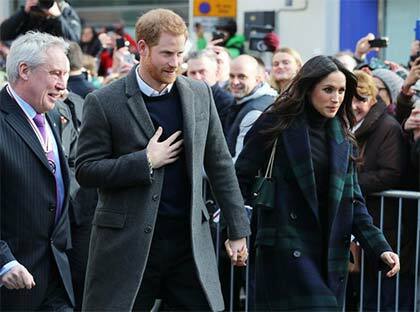 The powder ended up being harmless, and Meghan and Harry have reportedly been informed of its arrival. A statement from the police confirmed that "they are also investigating an allegation of malicious communications"—the letter in question has been reported to contain a "racist message." It appears as though this isn't the only suspicious package that's recently been sent to the royals (one arrived at the Palace of Westminster) as well as to members of the U.K.'s Government. Counter Terrorism detectives also have begun an investigation. Scotland Yard is said to be on "high alert" ahead of the Royal Wedding, which involves a public carriage ride. As of now, there are no changes to the day's agenda. Per royal reporter Richard Palmer, Kensington Palace has no comment.